“Jobs for Parents” are family-friendly positions that may be part-time, flexi-time, term-time, temporary contracts or even working from home. If you have a vacancy to fill and would like to advertise the role on York Mumbler then please contact us here. If you’ve got the right talent and personality, we’ve got the training and rewards. Roko Health Clubs are a privately owned group operating 5 full service clubs in a sector we call ‘premium affordable’. Our large scale established clubs have great facilities for our members and we hold our prices at a level that makes it truly compelling value for our customers. To really make the clubs come to life we need a dedicated team who share our vision to passionately support and inspire our members to live a more active, healthy & fulfilling life for longer. Roko York is a family friendly premium health club, with an endless list of cutting edge facilities at affordable price. We are looking for a motivated, target driven and enthusiastic sales person to join the team at Roko’s premium club in York. So if you’re looking to join a company where you can make a difference and reach your true potential then come and talk to us. We are excited to be hiring a Club Manager to join our York team. 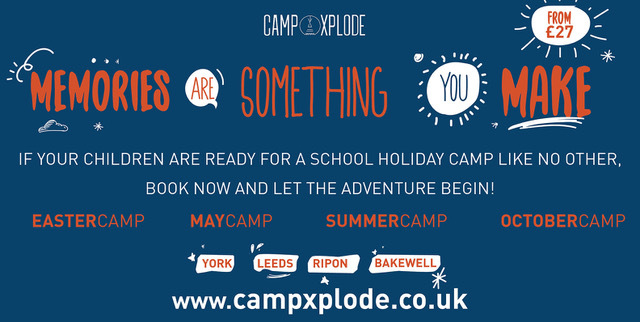 The York Club Manager will be responsible for delivering After School Clubs and Weekly STEM Clubs and Holiday Camps. They will organise bookings and maintain communications with parents and schools. They will oversee the staffing rota and recruit any new staff as required. This is a really exciting to take over a successful club with the opportunity to grow. 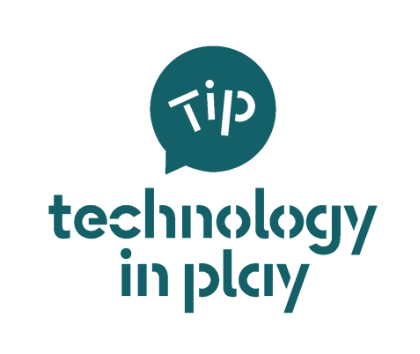 Technology in Play is a start up based in York. We are dedicated in engaging primary aged children in STEM topics with a fun and creative approach. We established in 2017 and have been running workshops, outreach and working with our corporate partners to bring to life our mission since. We are looking for someone who is confident working with children and has a keen interest in the importance of STEAM. A self-motivated and enthusiastic individual who can deliver to a high standard and work with the team to carry out the mission and goals of the company. The applicant will be supervised by TiP’s Content Development Manager and will report to a TiP Director. The ideal candidate will be available to commence the role no later than July 22nd 2019. 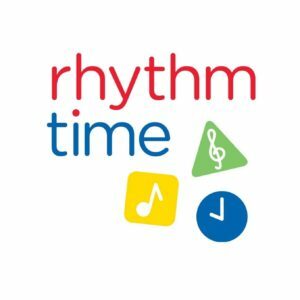 Due to our growing classes we are offering a great opportunity to join the team and become a Rhythm Time teacher! The successful candidate will be delivering our multi sensory music classes to babies, toddlers and pre schoolers in York and surrounding areas. If you like having fun, enjoy singing, and are available to work in and around YORK we need to hear from you. Experience of working with children and a bubbly personality is needed. You will need your own car. Full training will be given. Training will start in May and teaching will start in June/July. The position is term time only and within school hours. If you’ve got what it takes then we’d love to hear from you! A role within the business has become available as Produce Supervisor. 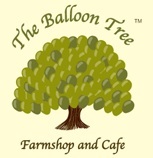 The position will see the successful candidate independently overseeing The Balloon Tree’s fresh produce department in it’s entirety. This role involves the supervisor to be solely responsible for the quality control, stock rotation and maintenance of the produce department. Further to this candidates will liaise with our various suppliers to uphold stock levels and seek out new products. Hours: 35/Week — Including weekends. This may fluctuate due to needs and seasonality of the business. Join the York Mumbler Team! York Mumbler is the go-to place for families in York. The website is visited over 20,000 times per month and our facebook group has almost 19,000 members. We get a huge number of enquiries every week from local people and businesses who want to work with York Mumbler and we want to make sure we are giving everyone a high quality level of service. I’m looking for people who are passionate about Mumbler and want to join the team! We are recruiting for various volunteers to help admin the facebook group and also 1 person to work with Emily on the advertising side of the business which will be a paid role. The ideal candidate will be someone with high levels of confidence and great communications skills, as well as being really organised. You need to be good with detail and take pride in doing a job well. You’ll be required to give really high quality responses to advertising enquiries & have the ability to think about other people’s needs for their organisation. Sales experience would be great but it’s not essential… it’s not about cold calling (we never do this) but it’s about responding to organisations well and ensuring the promotion on Mumbler is right for them. The details of the role (hours, pay, location etc) are to be confirmed as it will be dependant on the skills and lifestyle requirements of the successful applicant (The hours can work around your own childcare needs… school hours, flexible etc) but it will be broadly 12 hours per week and likely to be around the living wage pay on a sub-contract basis. 90% of what we do on Mumbler is free of charge and I want to keep it that way. It’s free for people to use both the website and the Facebook group and most businesses can have a free listing somewhere on the website as long as there is a relevant area. This takes a lot of time and upkeep so I’m looking for volunteers to help with the running of the facebook group and the website. The details of the volunteer roles can be altered based on the applicants own personal passion areas and experience. Anything can be taught but I want to hear from people who love mumbler and want to make life easier for parents in York. Working and volunteering for Mumbler would suit someone wanting to combine work with bringing up children in York and with a passion for making family life easier. Describe York Mumbler – what it means to you and the parents of York. Why do you want to work or volunteer for York Mumbler? How would your boss (past or present) describe you in no more than 10 words? How would your friends or family describe you in no more than 10 words? Thanks and I’m looking forward to hearing from you! Every year, Martin House Hospice Care for Children and Young People cares for over 400 families – but we also need your support! Martin House, which supports children and young people with life-limiting conditions, is looking for volunteers to help our fundraising across York. The money you help to raise will make a real difference to the lives of the families we support. For example, raising £500 could pay for a parents’ support group, which gives mums and dads a place to relax, try new activities and share experiences with others in a similar situation. Martin House provides respite stays at our hospice in Boston Spa, as well as providing care in hospital and in their own homes. Our care also includes emergency stays and end of life care, as well as bereavement support for the whole family. It costs £22,000 a day to run Martin House, and most of that has to be raised by voluntary donations and fundraising, so the support of our communities is vital. You may be able to host a collection tin at your place of work or have a silly dressing up day. 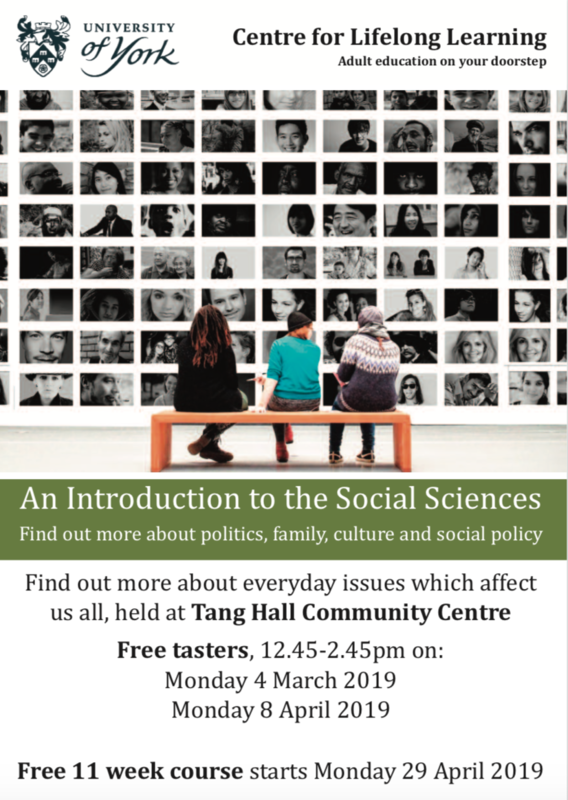 There are also lots of other events in York including coffee mornings and bake sales and you are more than welcome to be involved if you can spare the time. We also have a shop in Acomb where you can donate your unwanted items, or volunteer your time. If you have the time, we have an opportunity for you! To find out more, contact Becky Nicholson, Regional Fundraiser, at bnicholson@martinghouse.org.uk or phone 07827 959684. Little Bugs Nursery is expanding very quickly and we require some outstanding nursery team members to join our amazing company. If you are genuinely passionate about child care, would love to work somewhere with a difference and be a valuable asset to us, we would love to hear about you. 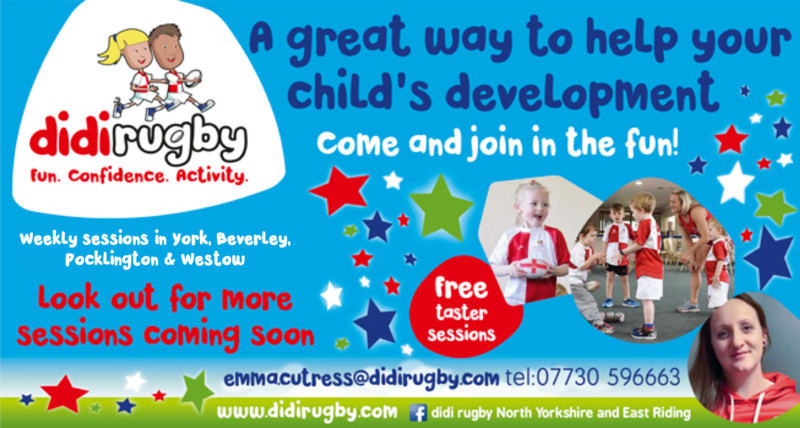 Little Bugs is rated No.1 nursery in York by parents on daynurseries.co.uk. and is a finalist in the UK BALLPA Healthy Future Nursery Award, and we will know if we win in November! We have a Nursery which is unique in many ways, we follow the Reggio ethos, include Forest School elements and we are situated in the biggest and best play facility in York. The children have a fantastic time, playing in our huge indoor and outdoor play park, feeding the animals, and exploring our Forest School area complete with pond! The post will suit someone who wants to progress and develop their knowledge, who wants to discover the value of the Reggio Nursery and Forest School, and who has ideas and skills to bring to the talented group we already have. The main thing we are told by our team, is how happy they are, many have worked in settings that they feel are not centred around the children, we are, and the ethos is very much on a Little Bugs Family, where everyone cares. We pay well, and allow for personal development, the Nursery is growing and we are looking for site number two, we refuse to be stagnant. If you have what we need, level 3, experience and all of the above, please do get in contact. Little Green Rascals are recruiting! We are currently looking for a full time Experienced Managers, Early Years Teachers, Room Leaders, Deputy Room Leader and Nursery Practitioner to join our Outstanding team! The roles are based on 38 hours over 4 days, with a set day off during the week. The successful candidates will have a minimum level 3 qualification and must have experience within an early year’s environment. We would also welcome unqualified staff and graduates and offer extensive training on the job! * Fantastic ongoing opportunities for further training, professional development including Early Years Teacher Training along with great career opportunities within the company. Do you have a few hours spare on a regular basis and are you passionate about helping women to improve their lives? Volunteers at Kyra all have one thing in common – they care deeply about supporting women to grow and make positive change in their lives. We have various volunteer roles available, including drop-in support, craft activities support, course facilitators, admin’, social media, events organisers and more. We offer a thorough induction for new volunteers, a buddy system and ongoing training opportunities, all helping to ensure our volunteers feel supported and valued. We also invite our whole volunteer team to our monthly shared supper and meeting. 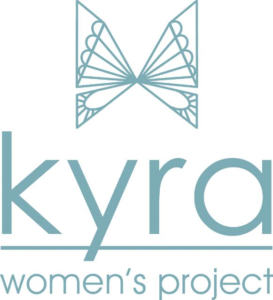 Kyra supports women who may be emotionally vulnerable or who are looking for help to improve their well-being. Our members might be struggling with confidence or self-esteem following a period of difficulty, may be in recovery from addiction or from domestic abuse, managing mental health difficulties, including anxiety and depression, rebuilding their lives following loss or bereavement, or may simply want to feel less socially isolated… in fact, there is no typical woman who accesses Kyra’s services – every woman is unique. Kyra offers a variety of courses, drop-ins, creative classes, counselling, alternative therapies, access to financial and legal advice – our range of services continues to grow year on year. Due to the nature of the support Kyra gives, all volunteers need DBS clearance. Volunteer applications are restricted to women due to the nature of the volunteer roles. The Occupational Requirement under Schedule 9 (part 1) of the Equality Act 2010 applies. HAVE YOU EVER THOUGHT OF HOSTING AN INTERNATIONAL STUDENT? We are currently seeking host families in the Harrogate/ York area to look after children attending boarding school in the UK whose parents are based overseas, either as expatriates or as foreign nationals. Children whose parents live overseas are often unable to go home for leave-out weekends and half term holidays and when this is the case, College Guardians finds host families to look after them. It is noticeable that as half term holidays are getting longer, more children are going home for this period, so often we only need host families for leave-out weekends. Dates and lengths of stay depend very much on the school that the child attends and the distance that their home is from the UK. Families chose to host students for a number of different reasons, e.g. it introduces another culture into the home, the parents themselves have been at boarding school and so understand the importance of having a “home from home”, or their own children are studying a foreign language and this is a good opportunity to practice! Our hosts are paid a daily rate that covers full board, in addition other expenses such as travel and sundries may be claimed. 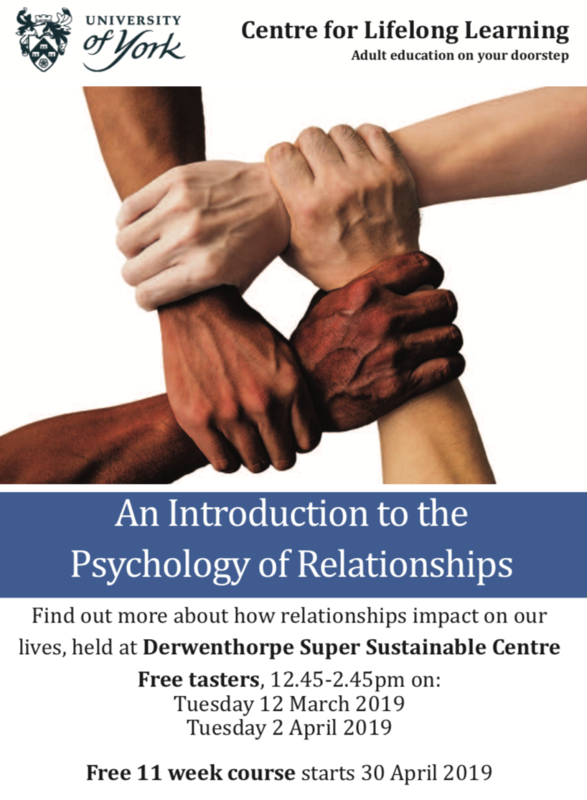 If you are interested and would like further information, please contact Jane Eldridge, Director of Guardianship Services, jane@collegeguardians.co.uk or Caroline Lloyd Guardianship Manager, caroline@collegeguardians.co.uk or call us for an informal discussion on 01684 581600. 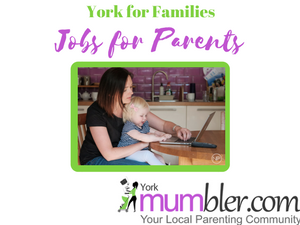 Here at York Mumbler we always have a lot of parents and carers looking for a wide range of roles, including full-time, part-time, temporary and even research opportunities for them to get involved with. Marie Curie are looking for some new volunteers in the area to join the York West Fundraising Group! You may be good on a computer and well-organised, you might like counting and banking money, or you might just be really great at chatting to people. Whatever your skills, as long as you can work as part of a team and are passionate about raising money we’d love to hear from you! Volunteers are a fantastic asset to Marie Curie and without them we wouldn’t be able to continue providing care and support to people with a terminal illness, and their loved ones, in the local community. This is what volunteering for York NCT looks like. The York branch has a number of bumps and babies and coffee groups running regularly as well as a cloth nappy library. We also have a newsletter, a website (which really needs updating), regular Baby First Aid classes which are run in collaboration with the British Red Cross and we attend local events when we can to share information about support available through NCT. 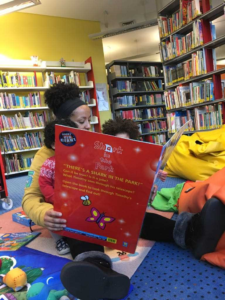 Our volunteers meet when and where we can – often with toddlers and babies in tow to talk about what’s happening in branch and make decisions and plans for the coming months. Our very informal monthly meeting is on the second Tuesday of the month and we vary the times so that it happens on days and evenings to make it more accessible for different schedules. We have a number of volunteering opportunities available short term or long term from supporting the branch by lending your voice in meetings, taking on small administrative opportunities to picking up specific roles where you can spend a few hours a month helping the branch at times that suit you. We are a small team of friendly and supportive volunteers and would love to see some new faces so please get in touch via coordinator.york@nct.org.uk if you have any questions or want to express an interest in getting involved. We welcome people to attend meet ups or informal meetings with no obligation to take on specific responsibilities. We need volunteers at our Fulford Shop. Can you spare a few hours a week to help us? If you can help, please contact our Broadway Shop Manager on 01904 625 914 for more details. We are looking for a Volunteer Youth Support Worker to Volunteer in our OpenAccess Youth Sessions (8-17yrs). The main purpose of the role is to assist the Youth Workers in the development of a programme of activities and service for the Young People attending sessions. The role involves working directly with the Young People to encourage personal and social development and takes into account the needs and aspirations of the Young People. 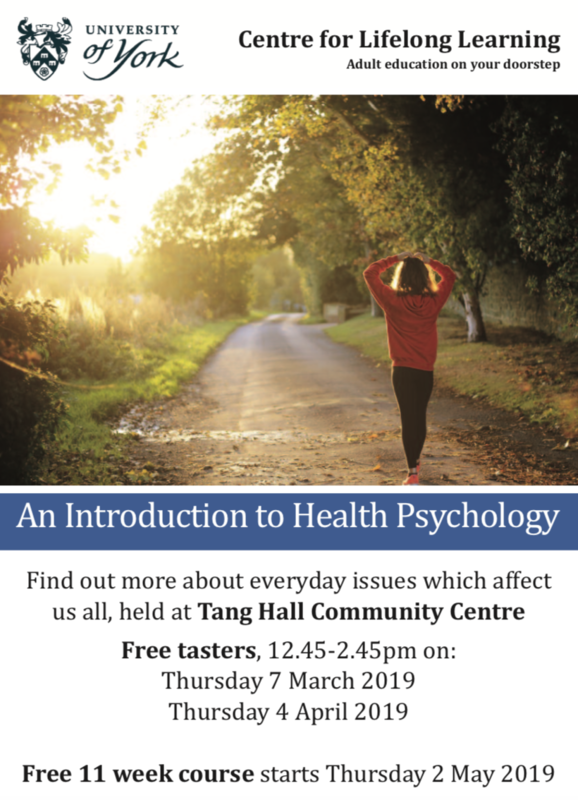 Due to the nature of the role we ask that you are able to commit to a minimum of 60 hours volunteering, this is broken down into one session a week for 20weeks. Positions will only be offered on completion and receipt of an Enhanced DBS that covers Child and Adult workforce.